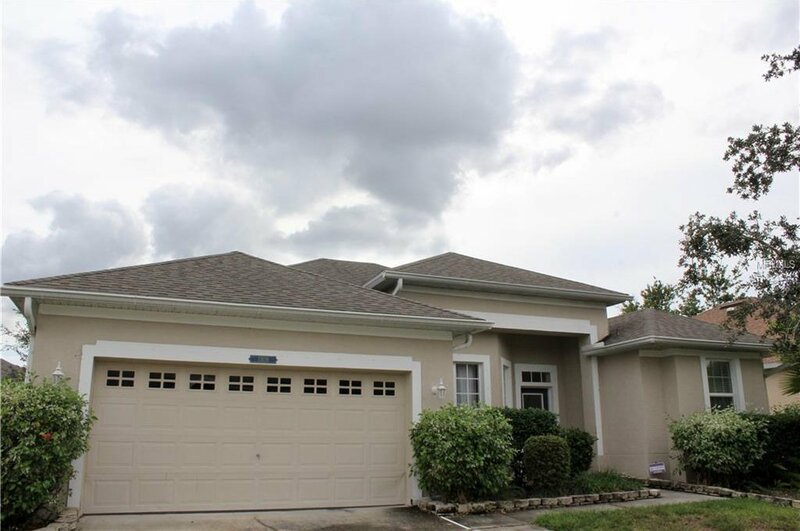 Move in ready 4 full bedrooms plus bonus/office/den Pool Home located in the heart of Waterford Lakes. Interior features include formal living, dining and family rooms. Open kitchen with maple cabinets, plenty of counter space along with all kitchen appliances. Split floor plan with oversized secondary bedrooms. Master suite offers his & her closets, dual sinks, separate shower & garden tub. Enjoy the sparkling pool under screen enclosure along with covered patio. Additional exterior features include new roof in 2013, new sliding door in kitchen, double pane windows in master bed & bath. Location is second to none with newly remodeled state of the art Waterford Elementary School. Easy access to SR 408, Downtown Orlando, Lockheed, Siemans, UCF, Waterford Town Center & much more. Listing courtesy of RE/MAX TITANIUM GROUP. Selling Office: REALTY EXECUTIVES SEMINOLE.